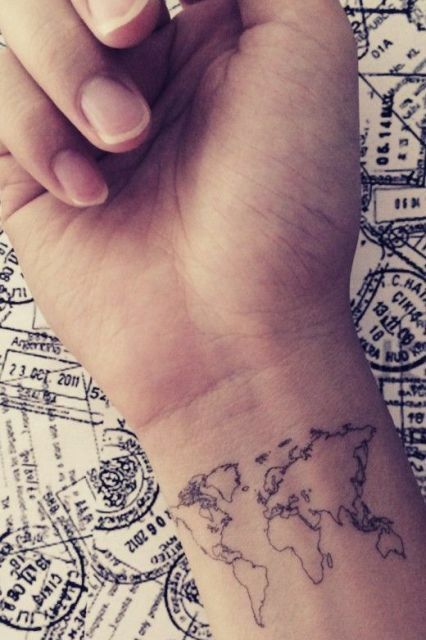 I’m sure you will agree with me that the location for a new tattoo is as important as the tattoo design. 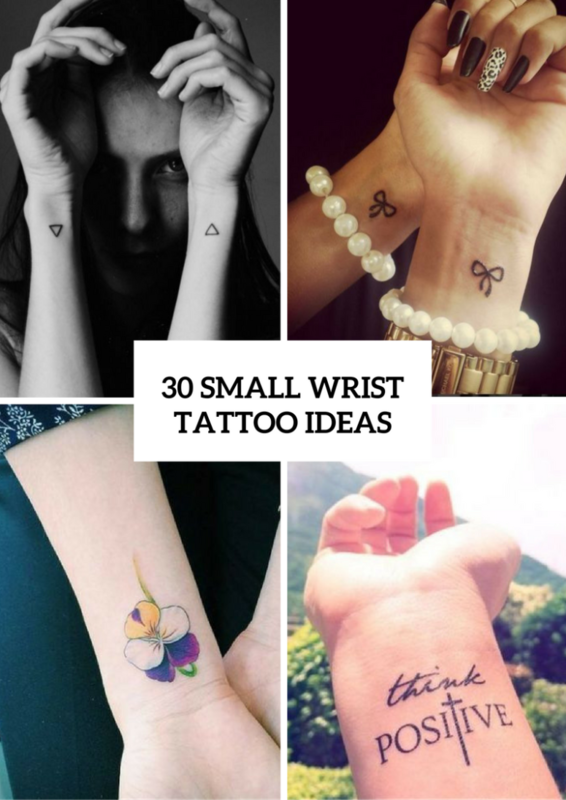 So today I want to pay your attention to your wrists and ideas how you can decorate them. 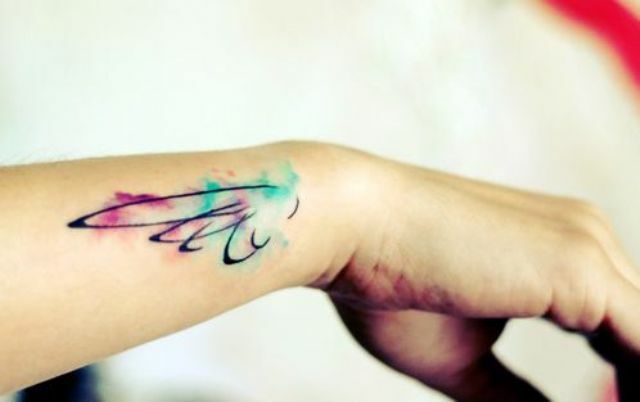 The most popular place for tattoos is a inner side of wrists, it’s a very intimate and comfy place for any sized and shaped tattoos. 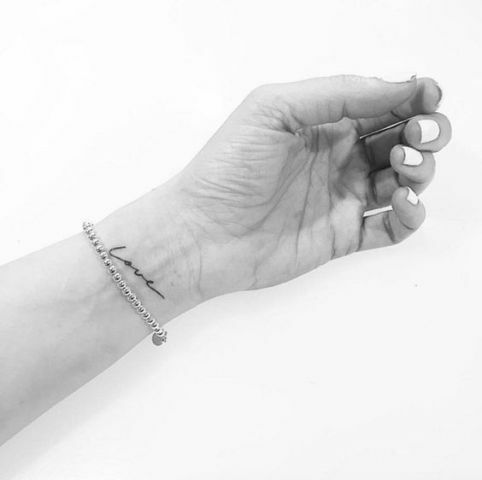 Depending on your wishes you can make a simple black or funny colorful one and pick up interesting and great accessories for them such as rings and bracelets. 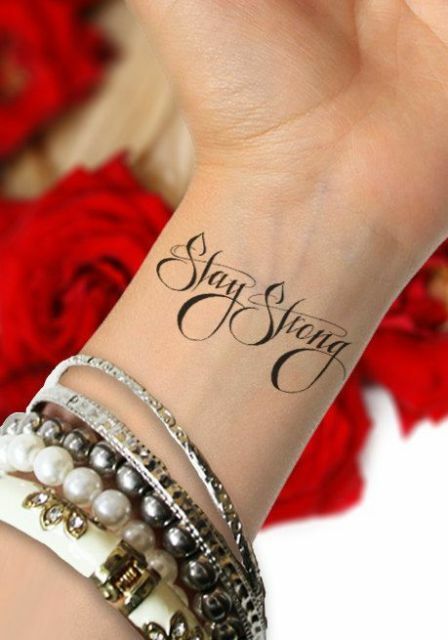 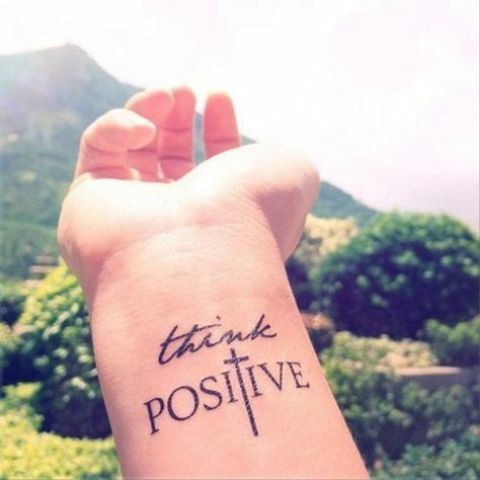 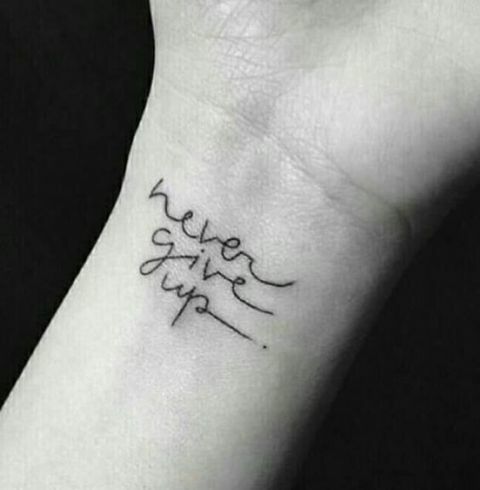 If you want something unique, you can choose even a composition of several tiny tattoos or a combination of an image and words. 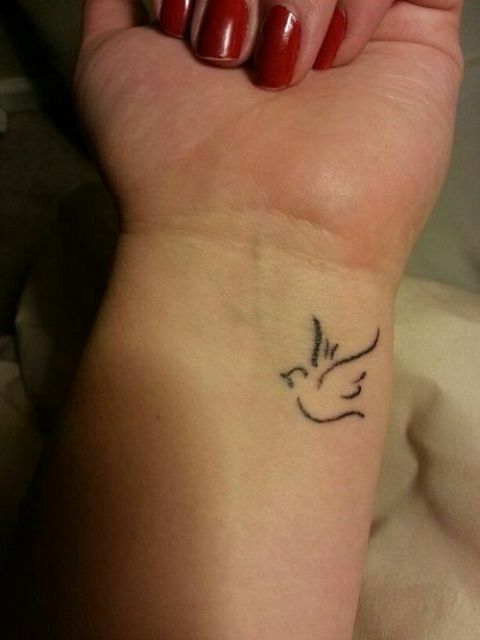 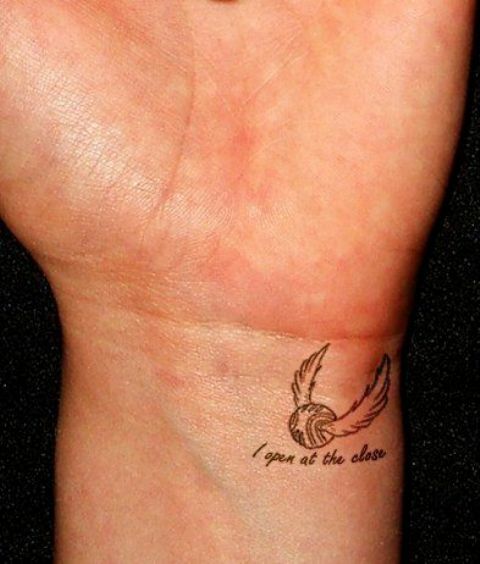 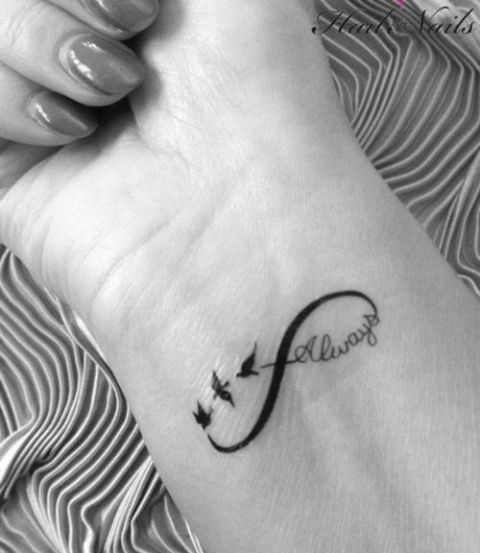 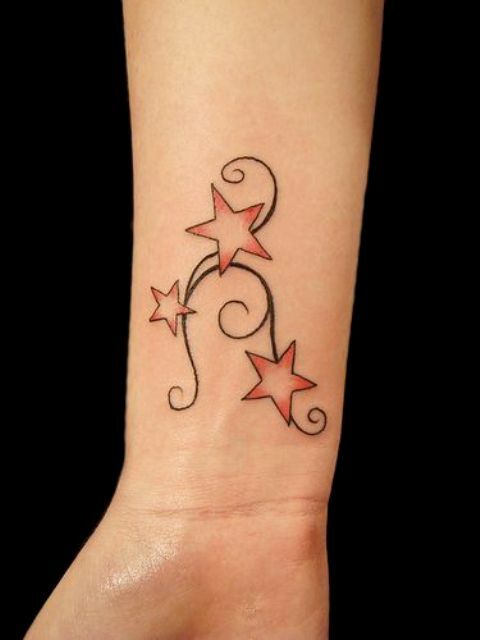 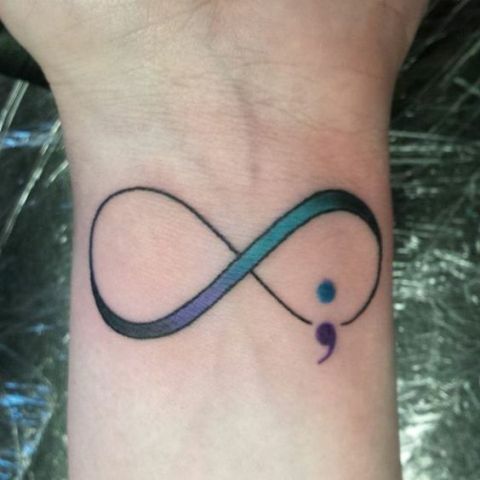 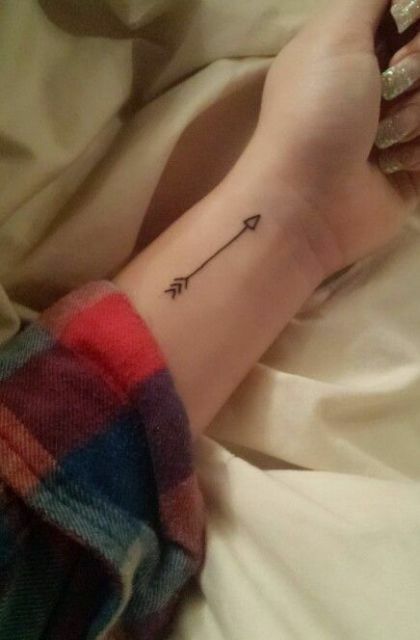 Now you should scroll down and find a perfect tattoo for you! 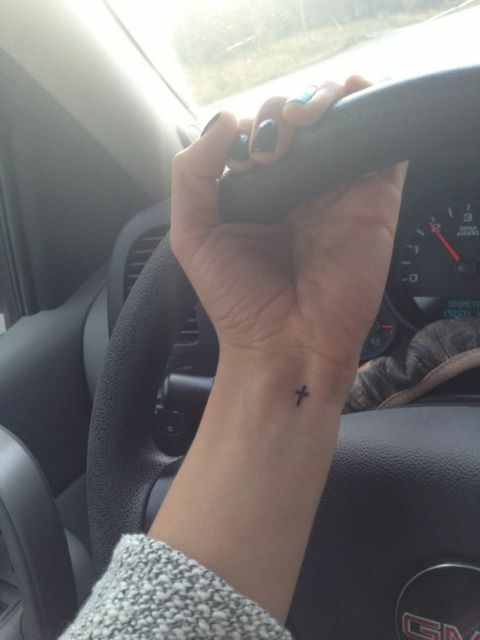 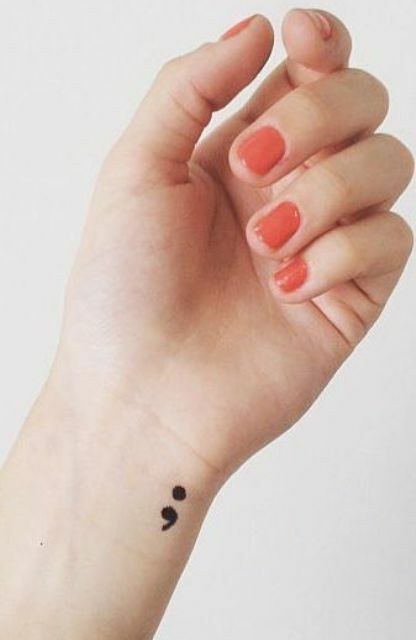 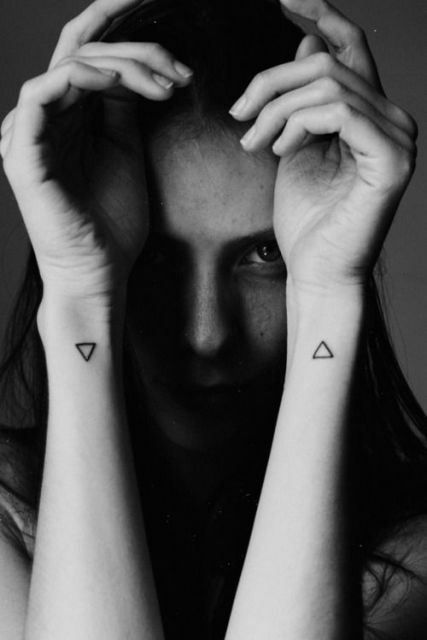 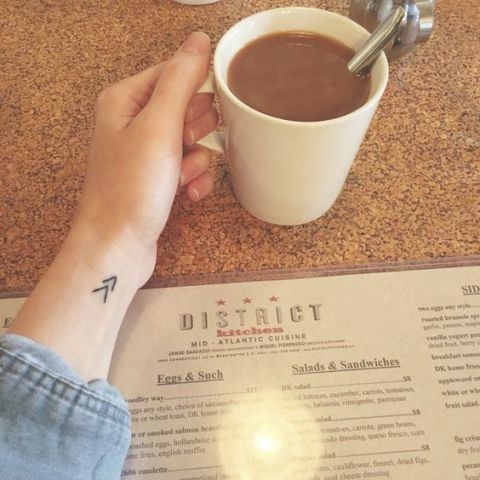 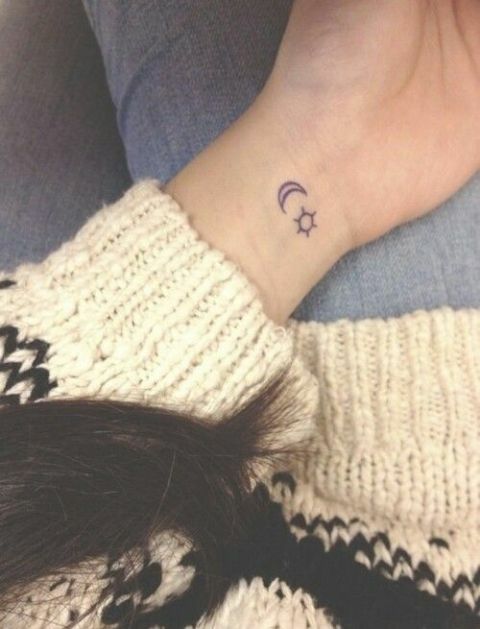 We have an idea for those who love minimalistic style — just choose black small tattoos. 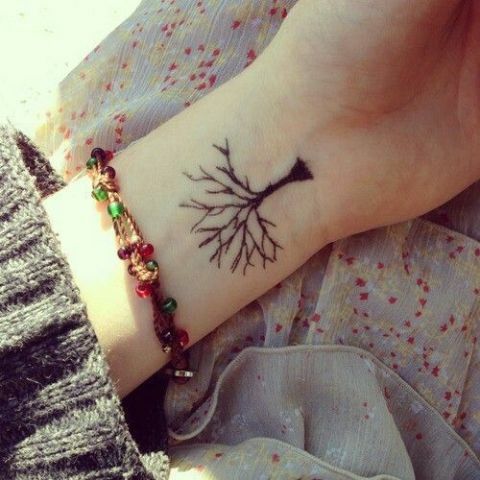 There is a big list of ideas: it can be a heart, semicolon, black-contour butterfly or cat, tree, wave, bird, etc. 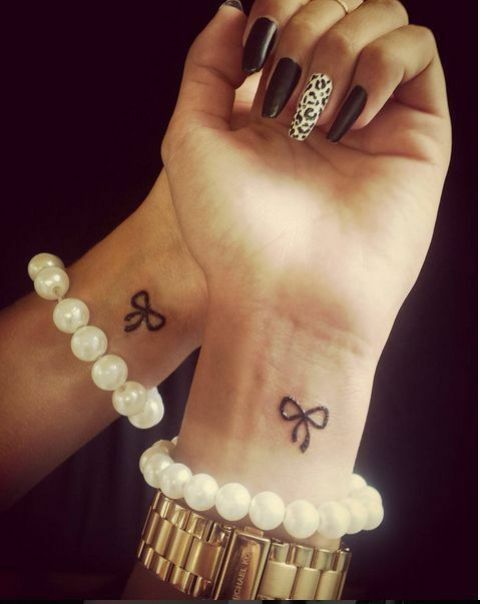 Black tattoos will never go out of style, so you can boldly choose them! 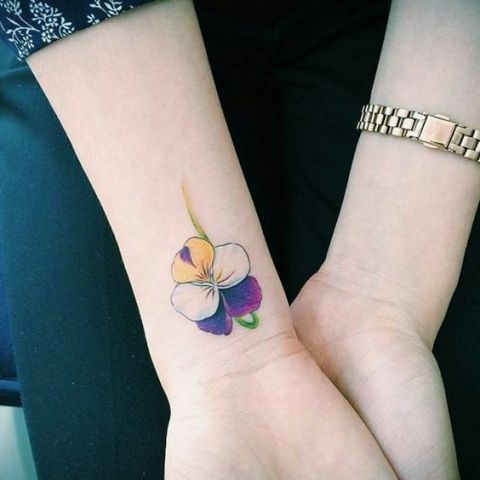 If you wanna pick up floral tattoos, then of course you need to think about colored ones. 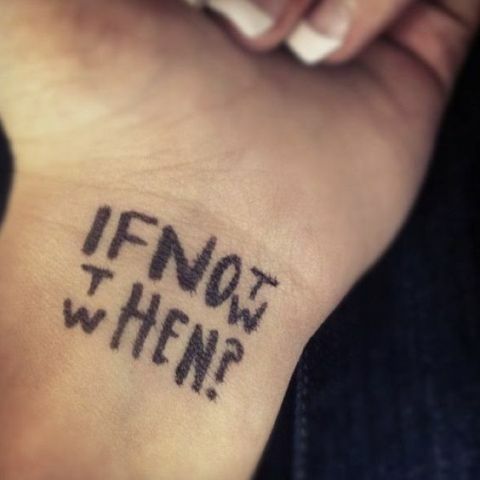 Are you ready for bold decisions? 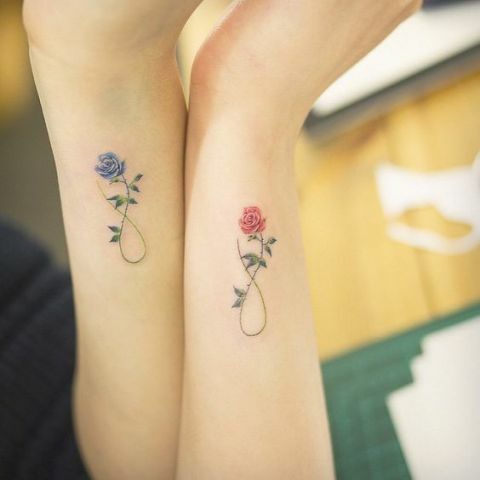 Then choose several gorgeous red roses. 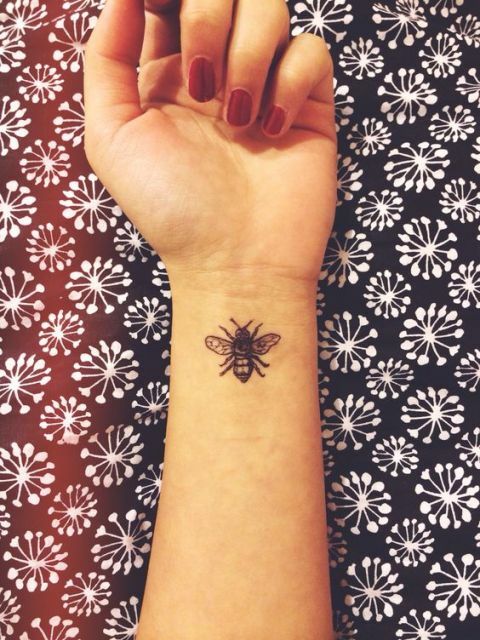 Wanna something gentle, cute and girlish? 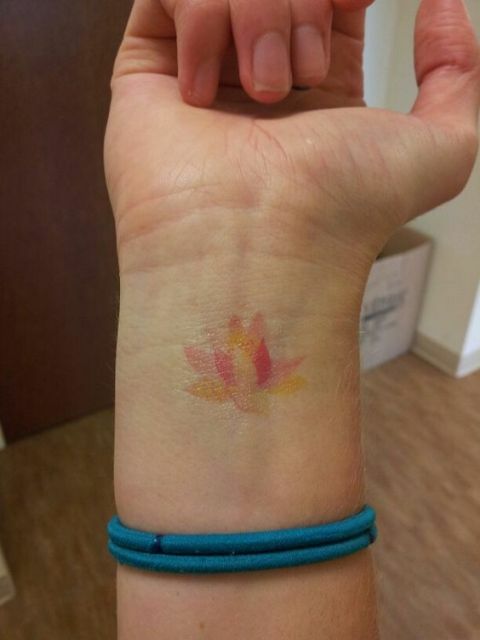 Take a look at a pastel color flower on the inner wrist side. 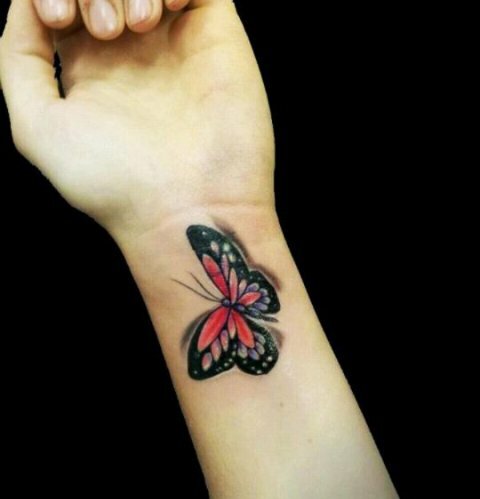 Don’t forget about unique 3D effect tattoos, they look stunning and eye-catching. 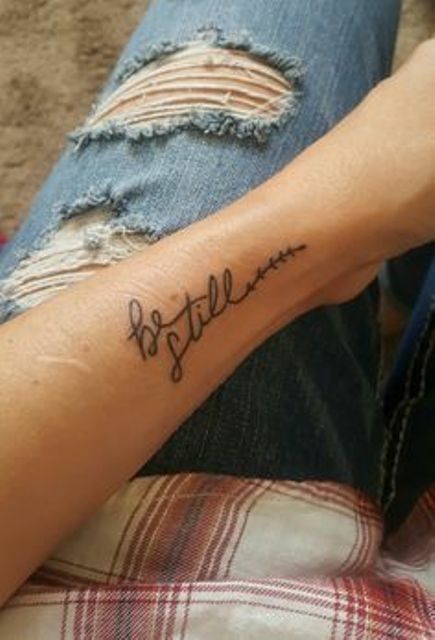 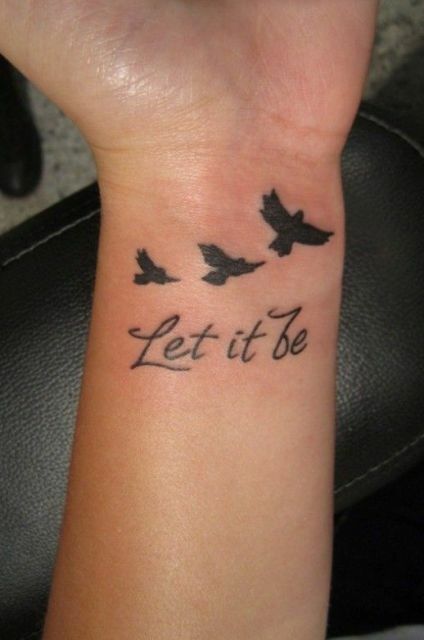 One word tattoos are very popular nowadays. 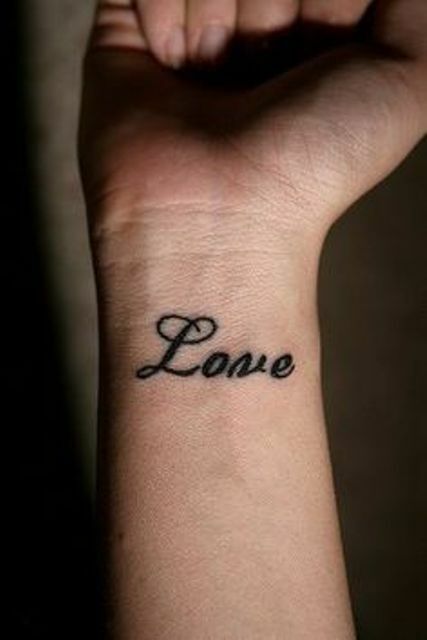 All you need is to choose an important and meaningful word for you and place it on your wrists. 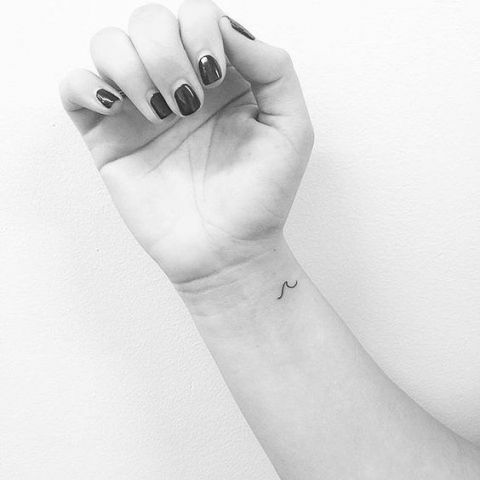 You can take even a whole phrase or combine your word with other elements such as birds, a semicolon, flowers or infinity signs.